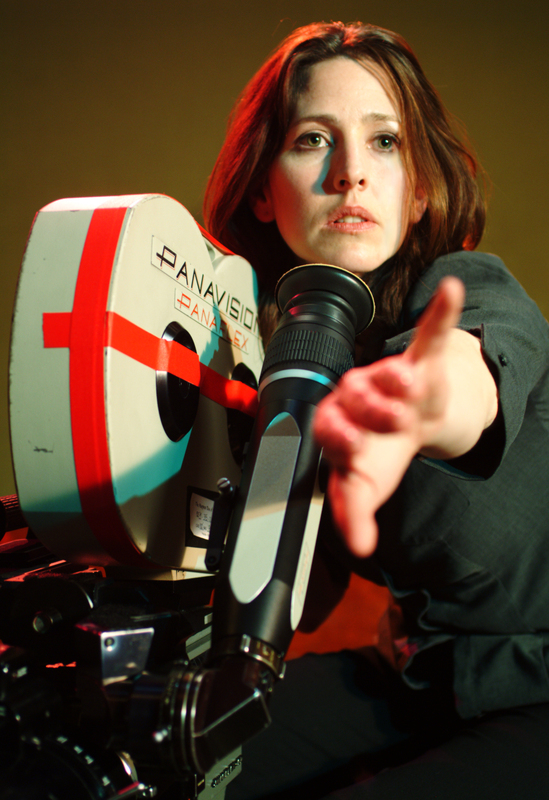 Award-winning director, Ursula Burton, is a founder of FIVE SISTERS PRODUCTIONS. Under that banner, her feature films include JUST FRIENDS, MANNA FROM HEAVEN, TEMPS, LETTING GO OF GOD, & KINGS, QUEENS & IN-BETWEENS. 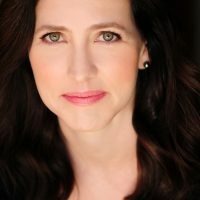 Her commercials, PSAs, & short films include the FACES OF FORD campaign, MAMAS FOR OBAMA spots, campaign for the Coalition to Abolish Slavery & Trafficking, HALF THE HISTORY series, & OLD GUY. She regularly directs audio dramas. She wrote & directed the award-winning comedy, THE HAPPIEST DAY OF HIS LIFE, which won a Viewer's Choice Award on MTV's LOGO Channel & qualified for the Academy Awards. Most recently, she wrote & directed WE TREAT THEM THE SAME, & EXPIRATION DATE. As an actor, recurring roles include GREY’S ANATOMY, HART OF DIXIE, RAKE, THE OFFICE, & BBC’s MY FAMILY. Other appearances include SILICON VALLEY, JANE THE VIRGIN, DR. KEN, CASTLE, BLACKISH, SCANDAL, KC UNDERCOVER, 2 BROKE GIRLS, THE MIDDLE, & CRIMINAL MINDS. Film roles include SGT. BILKO, CHAIRMAN OF THE BOARD, MAFIA, & YA-YA SISTERHOOD. Audio dramas include the BBC Radio’s THE HIRELING, DOCTOR WHO, DARK SHADOWS, & STARGATE. She graduated from Yale University with honors, sits on the YaleWomen Council, is a board member of YaleWomen LA & Yale Club LA & is currently in AWD’s CAP Program. Burton is a Professor of the Practice & teaches directing at Otis College of Art & Design. www.fivesisters.